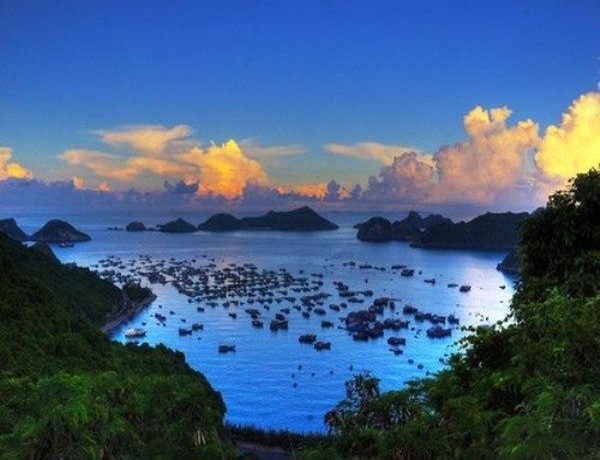 Located in the east Cat Ba Island, Lanha Bay is look out of the Great Wall, near to Halong Bay. The Bay covers an area of more than 7,000 ha of which 5,400 ha is under the management of Cat Ba National Park. This landscape has not only beautiful view but also the unique distinctions. The waters here are home to hundreds of species of fish and marine life. Larger marine animals in the area include seals and even three species of dolphin. Around 200 species of fish, 500 species of mollusc, 400 species of arthropod and numerous hard and soft coral live in Lanha Bay. The karst landscape was formed by the erosion of the limestone to form small mountains, valleys and caves. The limestone in here is quite thick that divide the sea into small bay. The water level then rose massively to form the ensemble of little islands that we see nowadays. Kayaking is extremely popular within the bay. Many places have kayaks for rent and there are organized trips with guides. Van Boi Con is also one of the best areas for swimming, along with Monkey Island. Sand banks stretch between two rocky massifs on the side of calm water area forming ideal beaches for tourists to spend all day swimming and relaxing. The water is so pure that you can easily see colorful coral reefs under the water surface. In addition together with Cat Ba Island, Monkey Island offers great rock climbing opportunities. 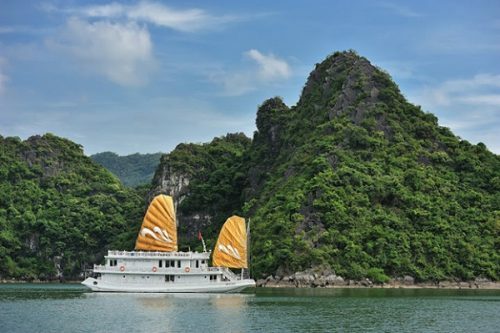 By using small boats, tourists are able to maneuver through the canyons to visit the beautiful grottoes or relax on the islands in the midst of the sea. 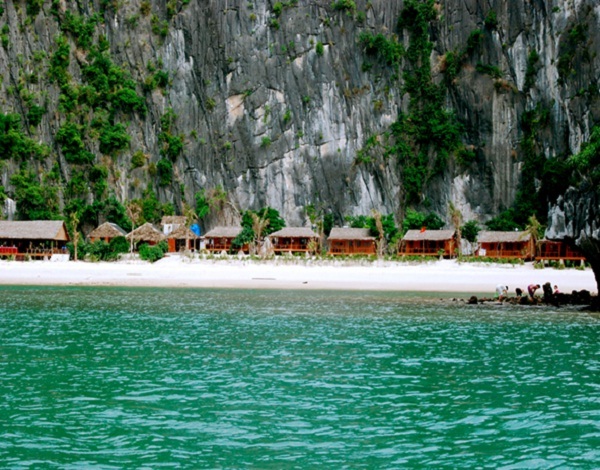 Especially, tourists coming to this gorgeous island are also offered a chance to visit the pearl farms here. 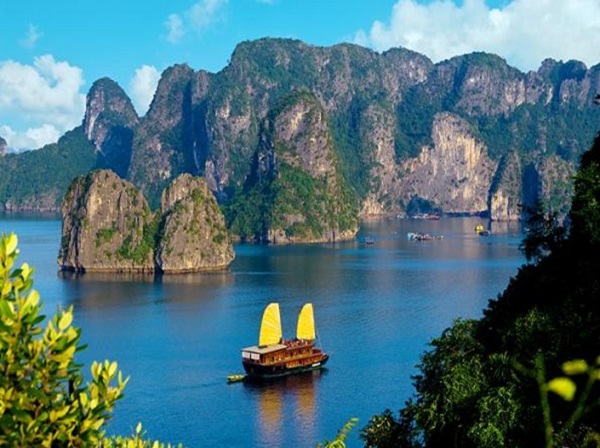 Soak up the sun and sea, enjoy seafood specialties attractive, play with monkeys and kayak through the small island is what you can experience in the famous Lanha Bay of Haiphong. Lanha Bay’s tourism is now developed in the direction of eco-tourism accompanied with conserving wild nature.